Try search by suburb and postcode. Sorry about that, please try again later. Designed to help your child learn self-feeding. Suitable for both left- and right-handed child. BabyBjorn cutlery are made ​​of materials approved for contact with food in accordance with the standards applicable in Europe (EEC) and the USA (FDA). 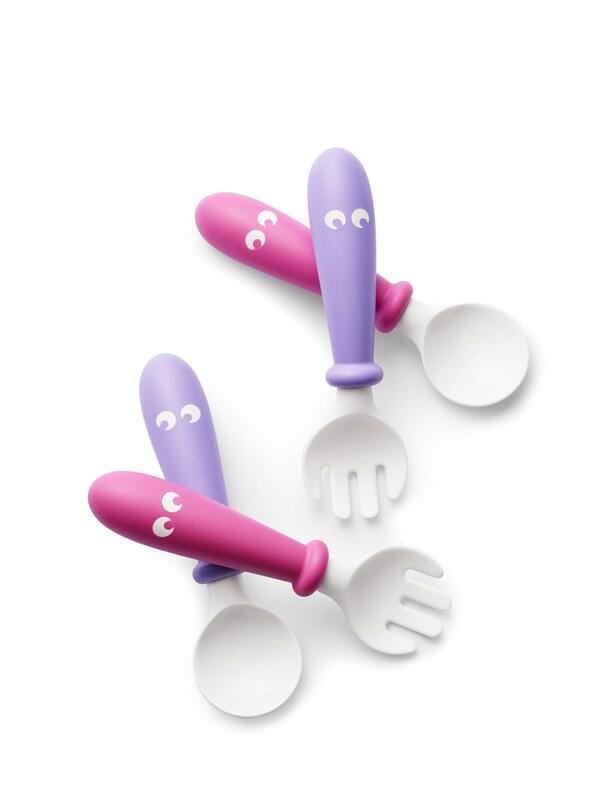 Plastics, which made ​​teaspoon BabyBjorn does not contain PVC, Bisphenol A (BPA), phthalates, cadmium, lead or chlorine.